Here is your opportunity to experience one of the Grand Ladies of the Sea in Cunards Queen Mary II on her sailing from Southampton to Australia. She is regarded as the Grandest of the whole Cunard Fleet. With various disembarkation ports within Australia (price based on Adelaide) here is you opportunity to sail on one of the Grand Ladies of the Seas. Departures start in January 2014. Please see the attached flyer below for all the details inlcuding flights. 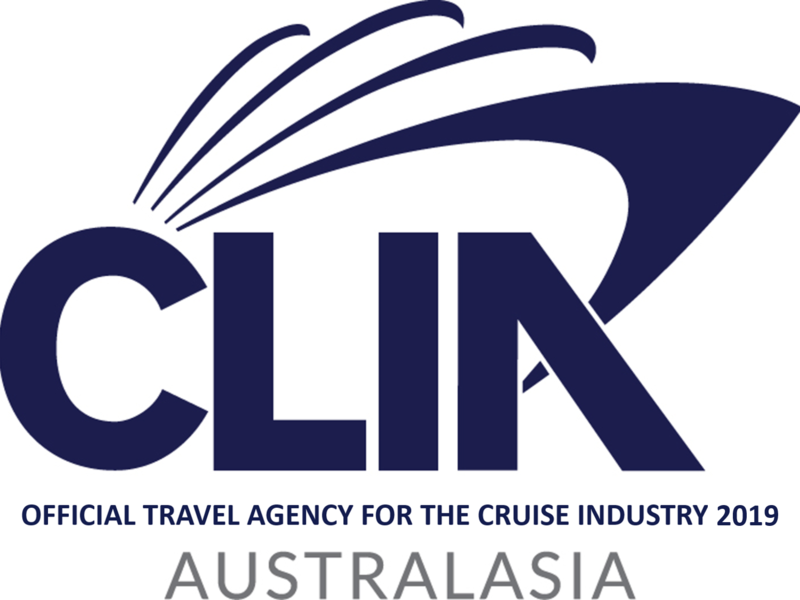 If wanting to disembark anywhere else in Australia please email or call today as we can price this for you as well.